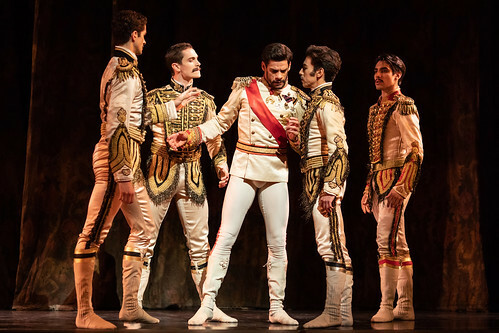 Cuban-Canadian dancer Cesar Corrales joins The Royal Ballet at the beginning of the 2018/19 Season. 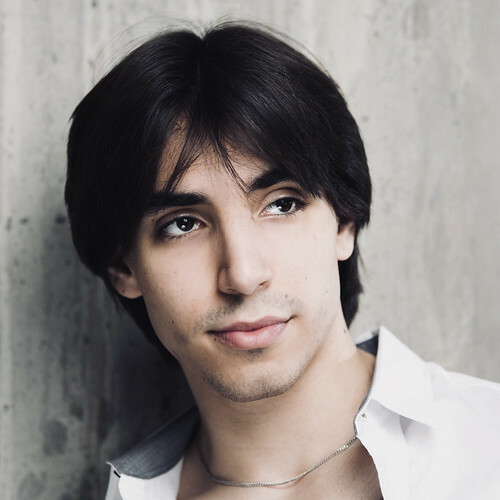 Corrales was born in Mexico City and trained with his parents, Taina Morales and Jesus Corrales, both professional ballet dancers, before attending Canada's National Ballet School. He performed the title role in the musical Billy Elliot in Chicago and Toronto from 2010-2011. He danced with American Ballet Theatre Studio Company in 2014. That year, he won the Grand Prix Award and Artistry Award at the Youth America Grand Prix, and soon afterwards joined English National Ballet. He was promoted to Principal in 2017. His repertory with English National Ballet included Ali (Le Corsaire), Nephew (The Nutcracker), Mercutio (Nureyev's Romeo and Juliet), Albrecht (Giselle) Franz (Coppélia) and roles in Fantastic Beings, Le Jeune homme et la mort and In the middle, somewhat elevated. He created the role of Hilarion in Akram Khan's Giselle. 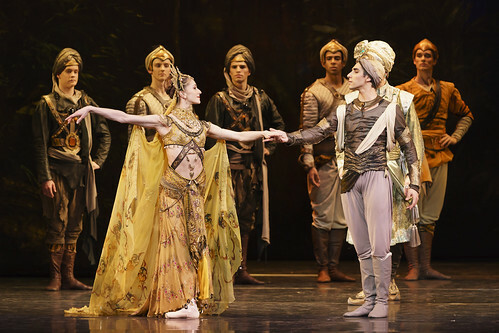 His recent awards include 2016's Emerging Dancer Award and the 2017 National Dance Award for Outstanding Male Performance (Classical) for Le Corsaire. 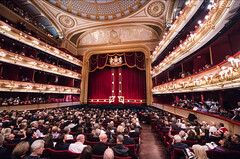 Dancer to join the Company at the start of the 2018/19 Season.